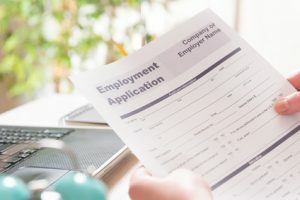 Could Changing Your Mind About a Promotion After an Employee’s Use of FMLA Leave Equal Retaliation? 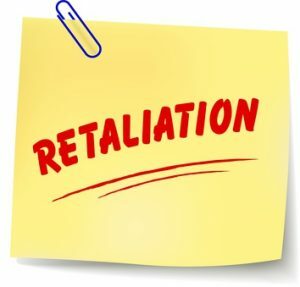 Does Employee’s Falsification of Employment Application Automatically Defeat Retaliation Claim? 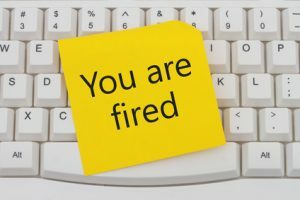 Is it Retaliation to Fire A Supervisor For a Fabricated Sexual Harassment Report? 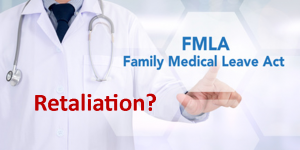 FMLA Retaliation Claim Even Where Actual Decisionmaker Didn’t Know About Use of Leave? 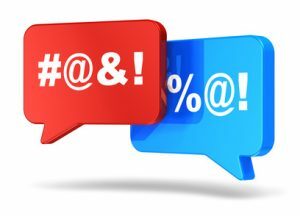 Calling Your Boss a Nasty Motherf**ker is Protected Activity? Firing Six Weeks After Charge Enough to Show Retaliation? 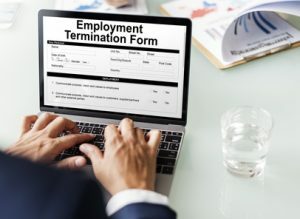 Can Firing an Employee for a False Sexual Harassment Claim Be Considered Retaliation? 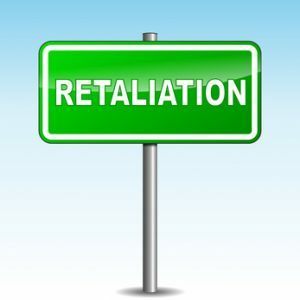 Emotional Distress Damages Allowed in FLSA Retaliation Claim?